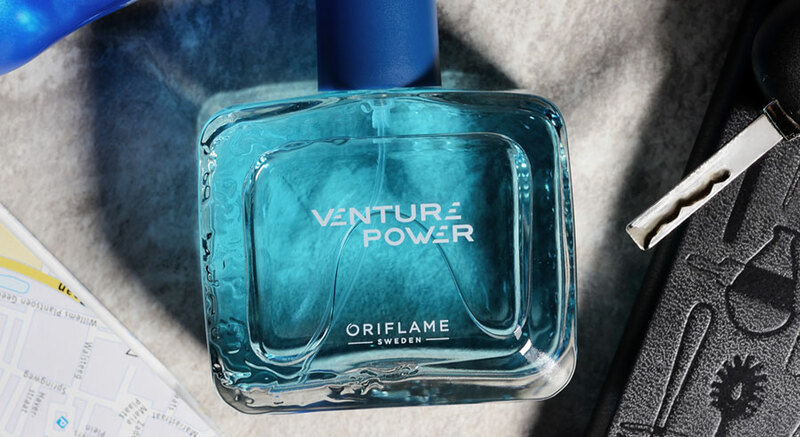 Oriflame’s Eau de Toilette Venture Power is a modern, masculine fragrance with black cardamom notes for a feeling of freshness, energy and self-confidence. A scent for the man behind the wheel who is in control and who dares to take on a challenge. This fragrance captures the bustling atmosphere of the city streets at night. A composition with an extremely masculine personality. Venture with confidence and test your limits. Feel the adrenaline of city speed and lights. Control this power as you control your life. Explore every corner of the city and meet the most incredible places where others do not even dream of going. Take a shot. Power belongs to you! 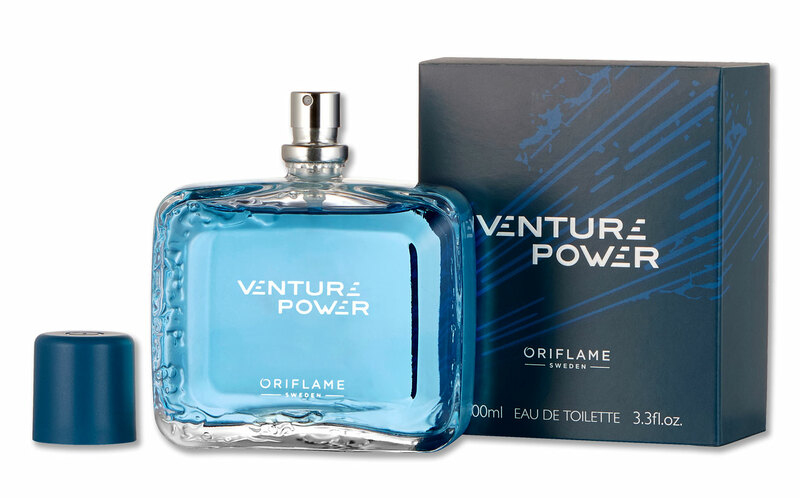 The Eau de Toilette Venture Power is a masculine and modern fragrance with black cardamom notes for a stimulus of freshness, energy and confidence. An aroma for the man who takes command, whether in driving or in life, and who responds to challenges and tests their limits. 100ml.